Ever heard the missive “Don’t get mad, get even”? I agree with the first half of this statement, because getting mad serves no positive purpose at all. When you get angry, your stress levels go way up, you do and say things you haven’t properly thought out and that you’re usually sorry for later. Also, you make the place unpleasant for those around you. I’m not talking about a situation in which your safety is threatened—getting angry for survival is different. I’m talking about everyday life: the times we thump the table at a pathetic or biased story on the TV news; that we grimace or gesture at a driver on the road who’s done something stupid; or that we yell at our partner for something trivial. There was a mega-selling book that came out in 1997 called “Don’t Sweat the Small Stuff”. I never actually read this book, but I loved its title. This is because, much of the time, I DO sweat the small stuff, and know I shouldn’t. My brother once made the comment a few years ago, “Oh, Caron will worry enough for all of us”. Ever since then, I’ve tried to stop worrying so much, because worry can so easily lead to anger. I don’t always succeed, of course. Think of all that energy we expend on being angry, and how much better placed it would be directed to constructive things. Instead of yelling at poorly constructed stories on trashy current affairs shows, for example, I should paint a picture or go for a walk. Speaking of pictures, surrounding yourself with beautiful art is a great way to help you feel less angry and more peaceful. You can even make your own art using inexpensive materials. Give it a go—you’ll be surprised what you can do, even if you haven’t tried since childhood. 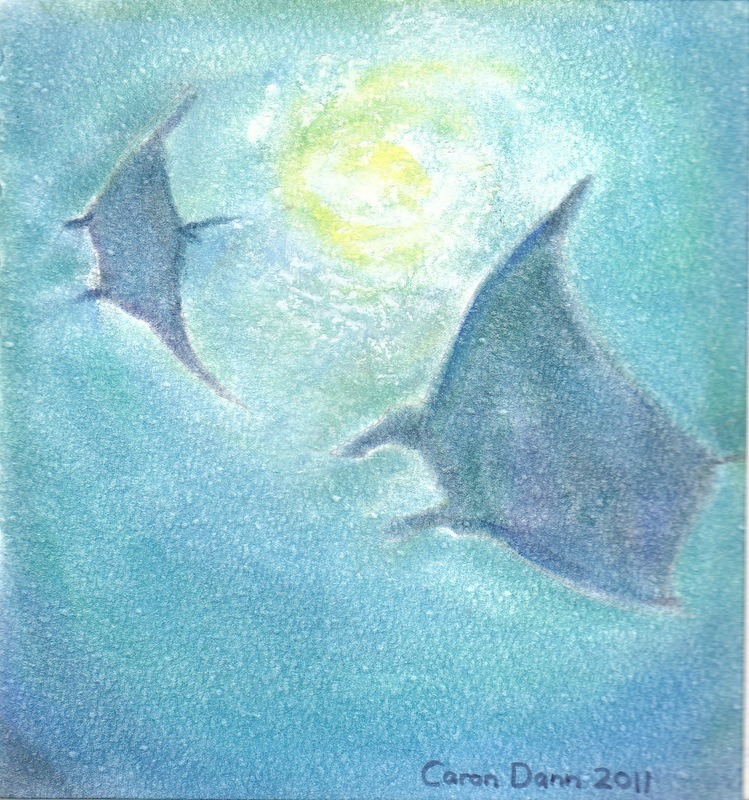 The picture on this page of rays under the sea was one of the first I did when I took up art three years ago, and it always makes me feel peaceful. I’ve written this post in response to Kozo’s monthly challenge over at Bloggers for Peace. The challenge is to write about the one thought you will focus on this year to bring more peace. So, instead of “Don’t get mad, get even”, I would like to change that saying to, “Don’t get mad—get happy”. I think the world would be a much better place if everyone kept this in mind during their everyday lives (with the aforementioned exception, of course). 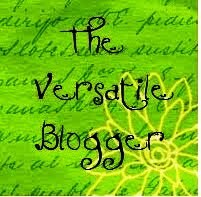 Over at her blog Delightfully Different Life, the writer D. S. Walker also answered this challenge, and explains how happiness can be found in simple ways.